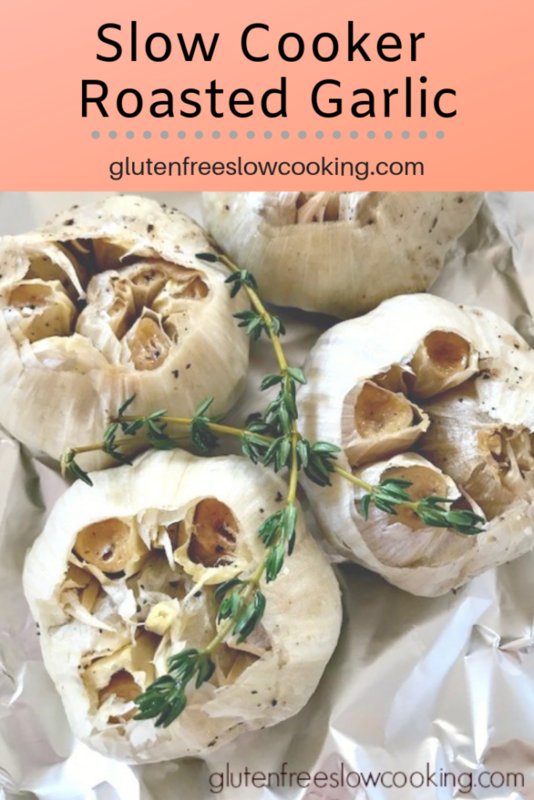 Making Slow Cooker Roasted Garlic is one of the super-easy things you can do with this appliance that you may not have considered before. 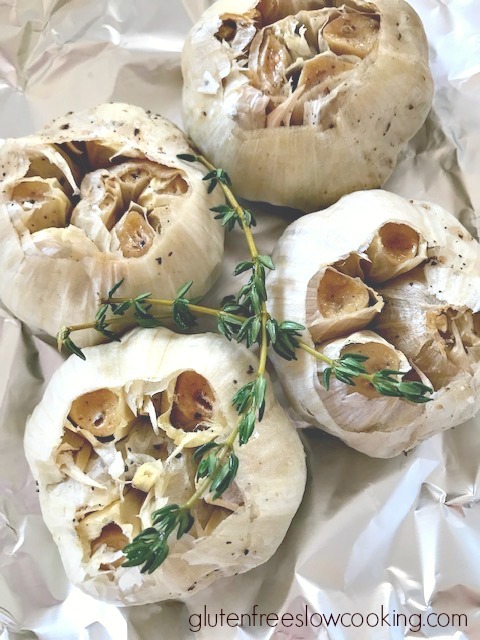 Roasted garlic is a handy ingredient to have around—you’ll find lots of ways to use it: stirred into cooked beans, mashed potatoes, soups, pasta sauce etc. For this recipe, don’t skip the aluminum foil step—the process just doesn’t work as well nor does the garlic taste as good if you don’t wrap the bulbs. This recipe makes quite a bit of roasted garlic pulp, but it keeps nicely in the refrigerator for a week, and you can freeze the pulp as well (divide into several freezer bags). 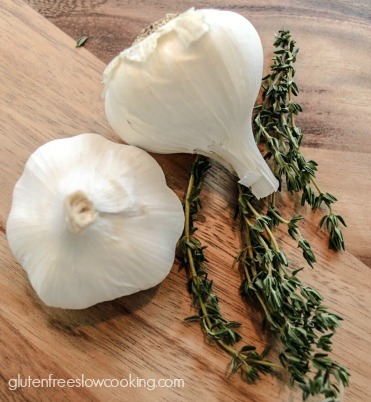 Cut a thin slice off the top of each garlic bulb—just enough to expose the very tops of a few cloves. Tear a piece of aluminum foil big enough to wrap all the bulbs together. Place the bulbs on the foil, cut side up. Drizzle the bulbs with the olive oil; sprinkle them with salt and pepper, and top with a fresh herb sprig, if desired. Pull the foil over the top of the bulbs an seal the foil, making a packet. 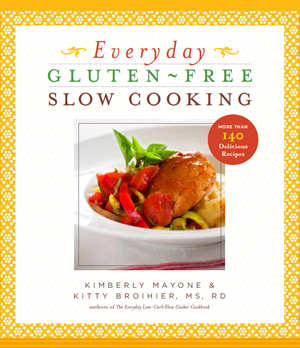 Place the packet into the slow cooker. Cover and cook 4-5 hours on LOW (or 2-2 1/2 hours on HIGH). When done, let the bulbs cool in the slow cooker (remove the cover). Once the bulbs are cool enough to handle, take them out of the packet and squeeze the softened garlic cloves into a bowl. Most of the garlic will come out easily. You may have to trim the tops of some cloves that remained intact during cooking. Mash the garlic with a fork. 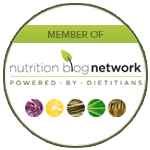 Roasted garlic can be refrigerated or frozen until needed.